When Is Orthodox Easter Sunday 2019? Is Orthodox Easter Sunday a Public Holiday? Orthodox Easter Sunday is not a public holiday. It falls on Sunday, April 28, 2019 and most businesses follow regular Sunday opening hours in Belarus. 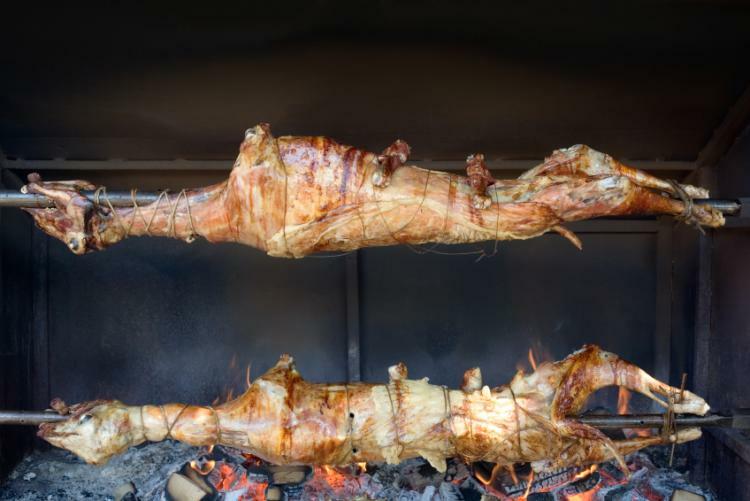 Roasted lamb is served on Easter Day. Read more about Orthodox Easter Sunday.